A broken, vintage arcade cabinet had been sitting, collecting dust in a corner of the Flywheel office for some time. How did it get there? Chalk it up to the nerdy and whimsical nature of our team, and that’s all you need to know! We decided that high school students would learn a lot and have a blast making it work by overhauling the cabinet with RaspberryPi, new joysticks, and a new screen, all while working as a team using Agile methodology. We kicked things off with a planning session to divide the project into “stories,” another word for tasks in the Scrum framework. These included items like “disassemble arcade cabinet” and “load RasberryPi with OS.” The students, with the help of Flywheel software engineers and scrum masters, started the work of a simulated “sprint,” which is basically the timeframe for the project! Everyone did their part, asked questions, experimented, and explored. With limited time, it felt touch and go, but finally the arcade came to life in 3 quick hours! 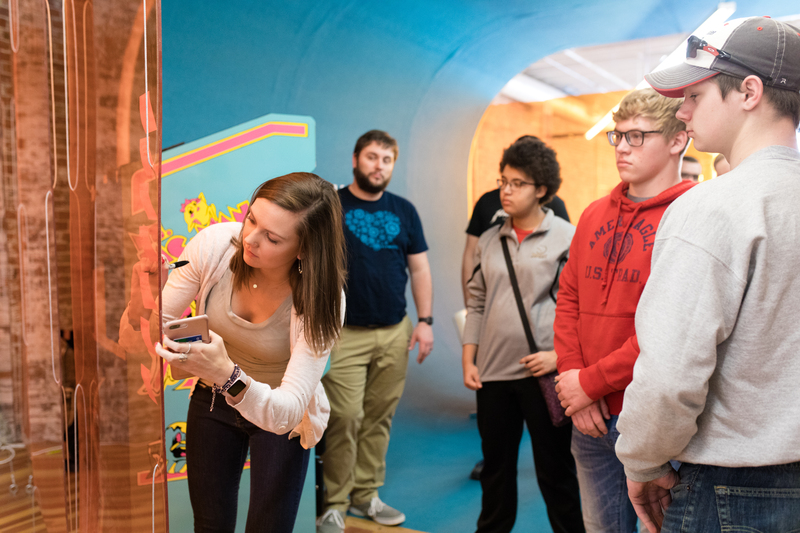 Thanks to the students, the arcade now plays eight games – everything from Super Mario Bros to The Legend of Zelda! 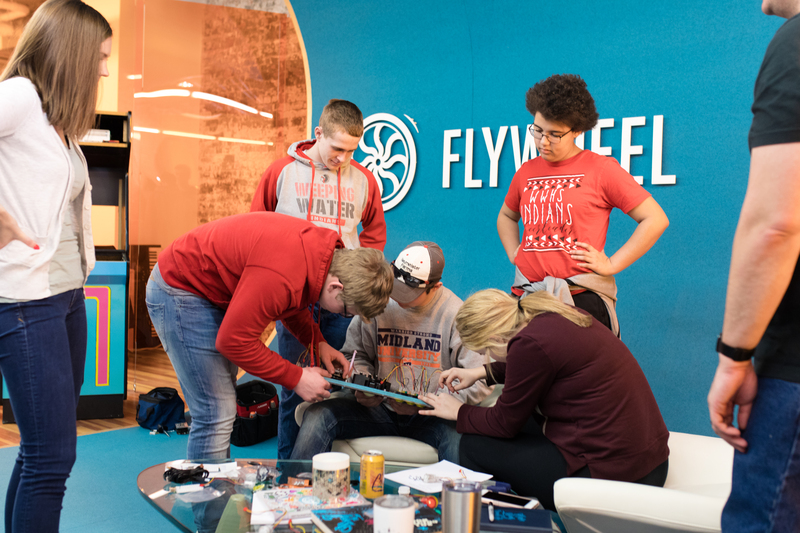 In typical Scrum fashion, we held a demo where the students showed off their work to the rest of the Flywheel team and shared what they’d accomplished. 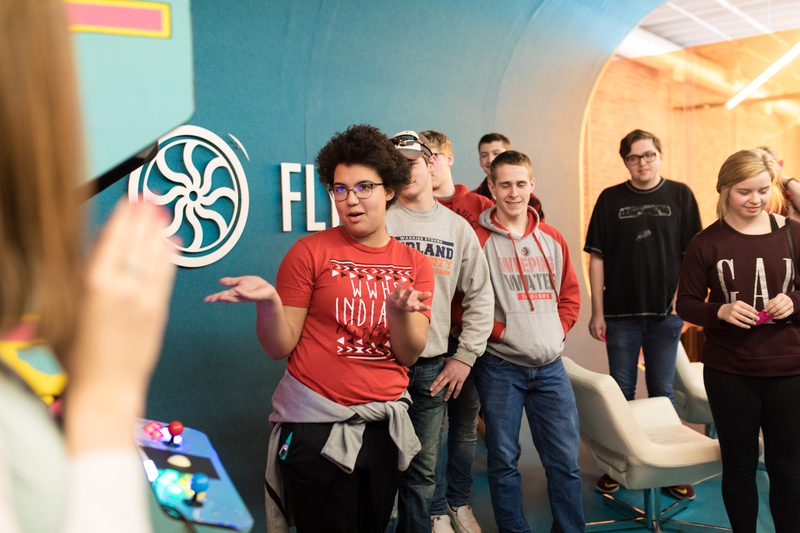 Everyone was thrilled to see the arcade cabinet finally be resurrected, but even more happy seeing the high schoolers take pride in their work and fully embrace the experience. Finally, the students held a “retro” to talk about lessons learned from the project. Takeaways included Agile and Scrum process knowledge, lessons on teamwork and ideation, and even Flywheel values and culture. 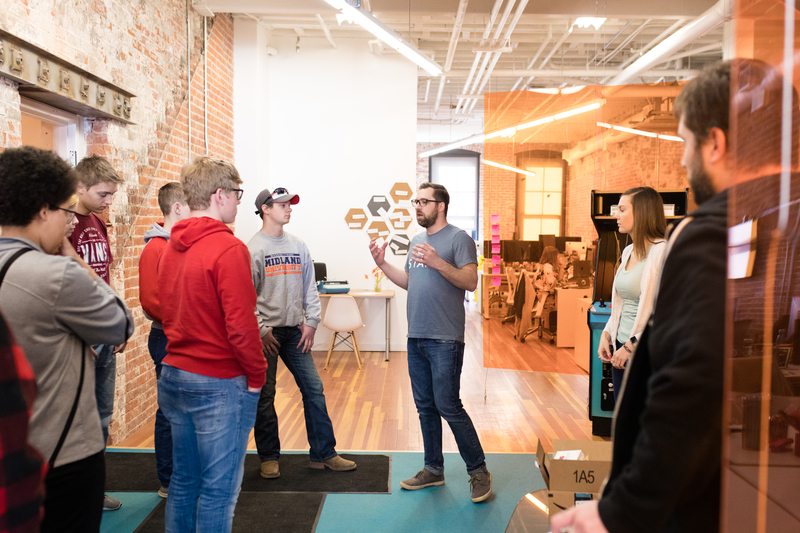 Our goal with Careerockit isn’t to recruit software engineers for eight years from now, but instead to live our value to be productive community members. 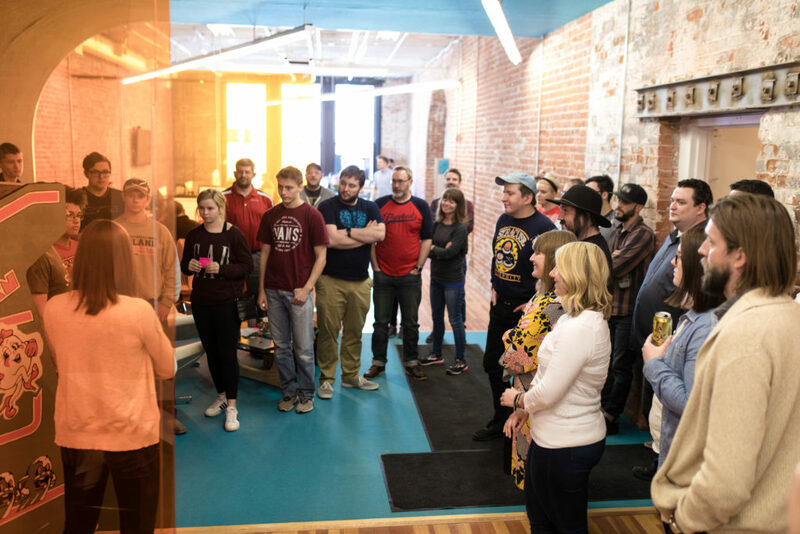 We feel a responsibility to help grow talent locally and be part of elevating our community in the technology sphere. Mission accomplished! 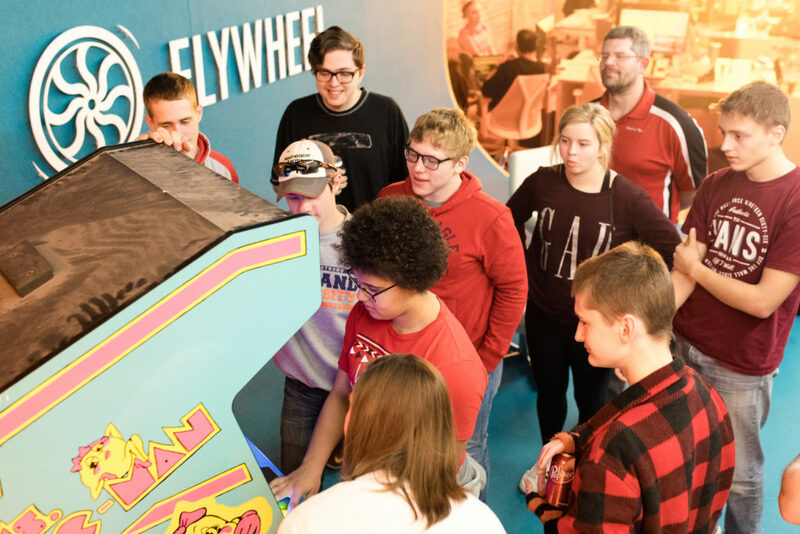 Weeping Water High School, the Flywheel team thanks you for giving us the gift of an awesome arcade! Tommy Vacek is the Director of Engineering at Flywheel.